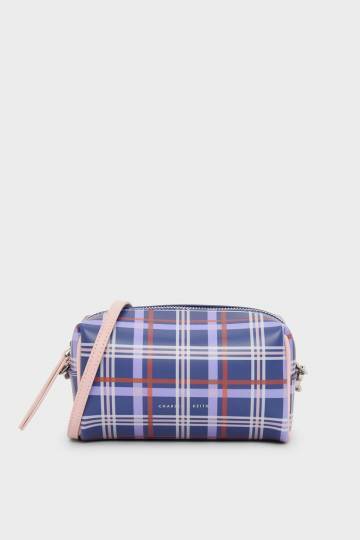 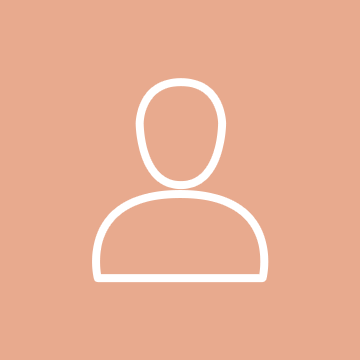 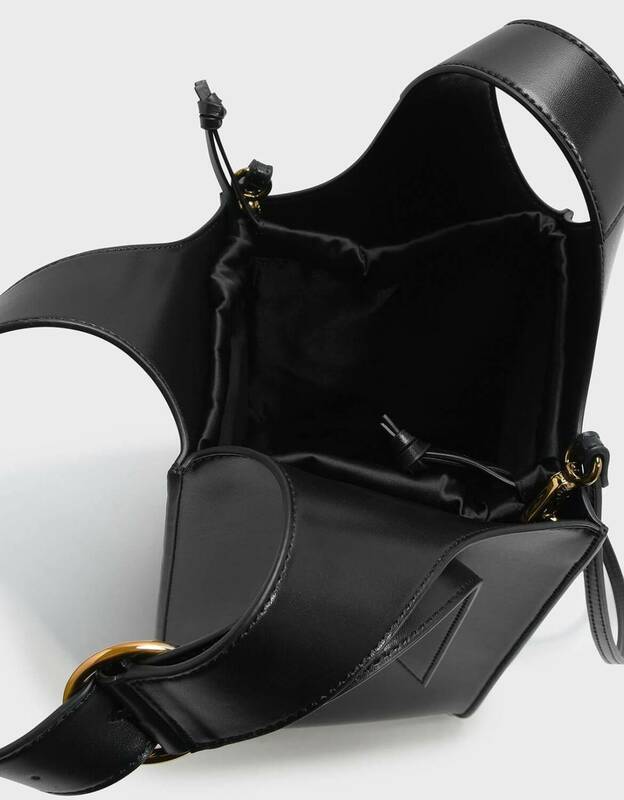 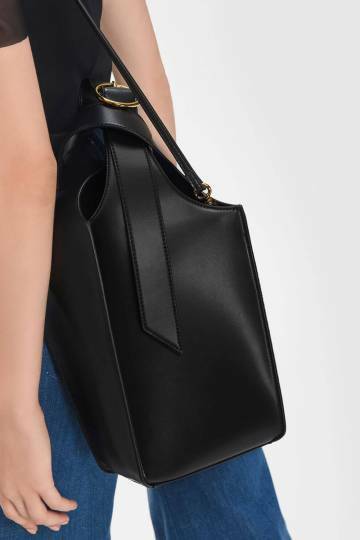 CHARLES & KEITH - Bags. 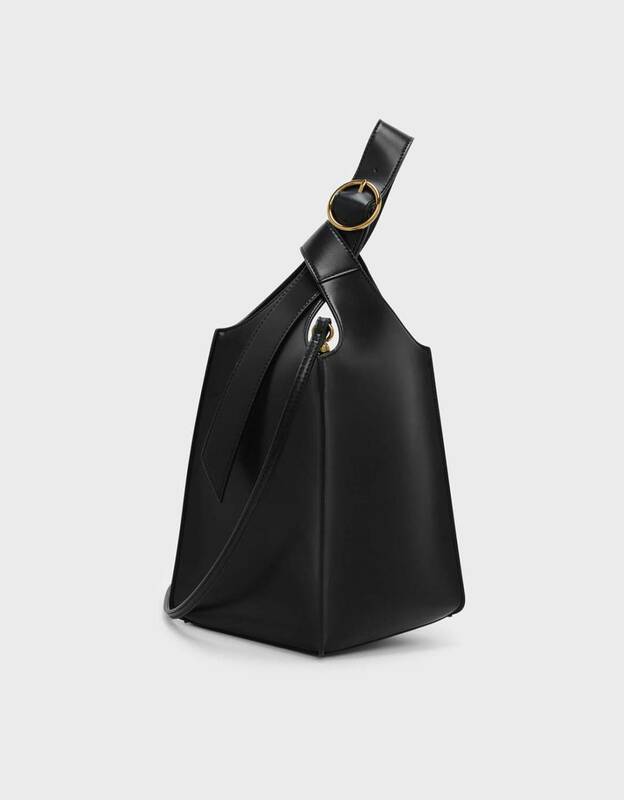 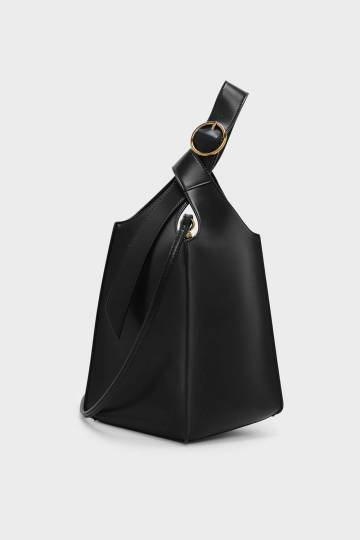 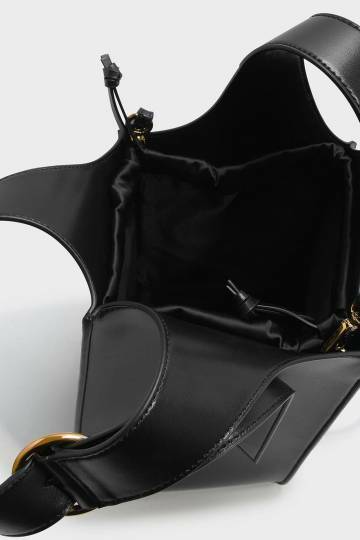 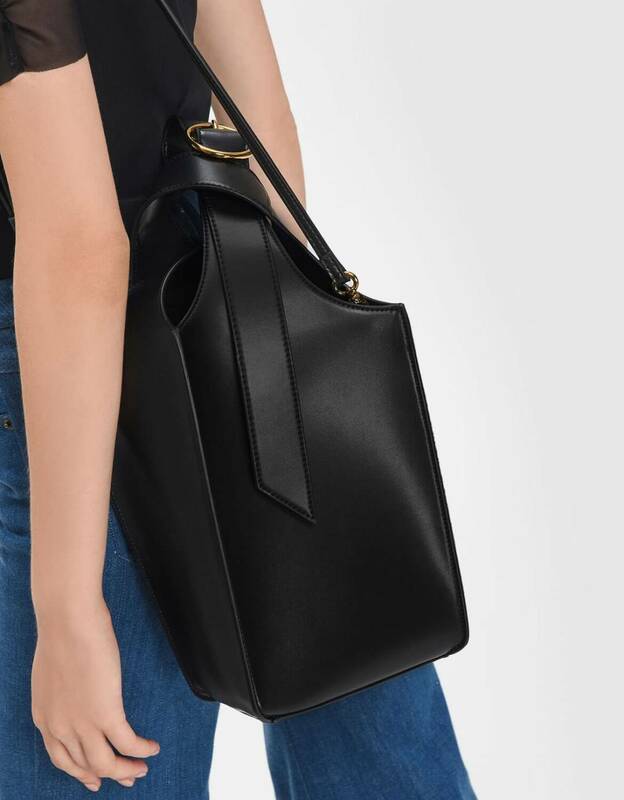 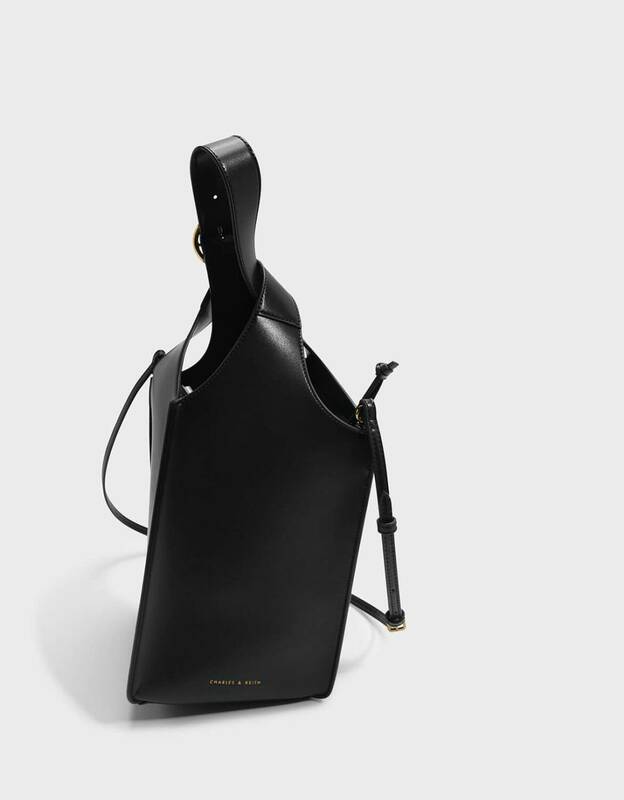 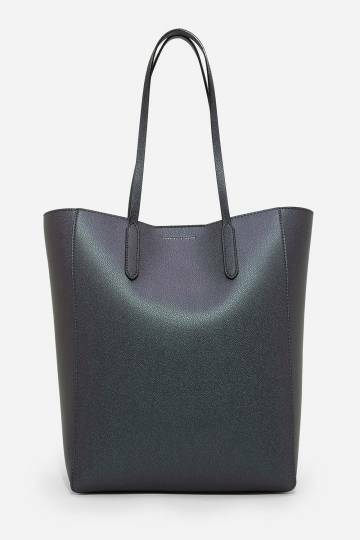 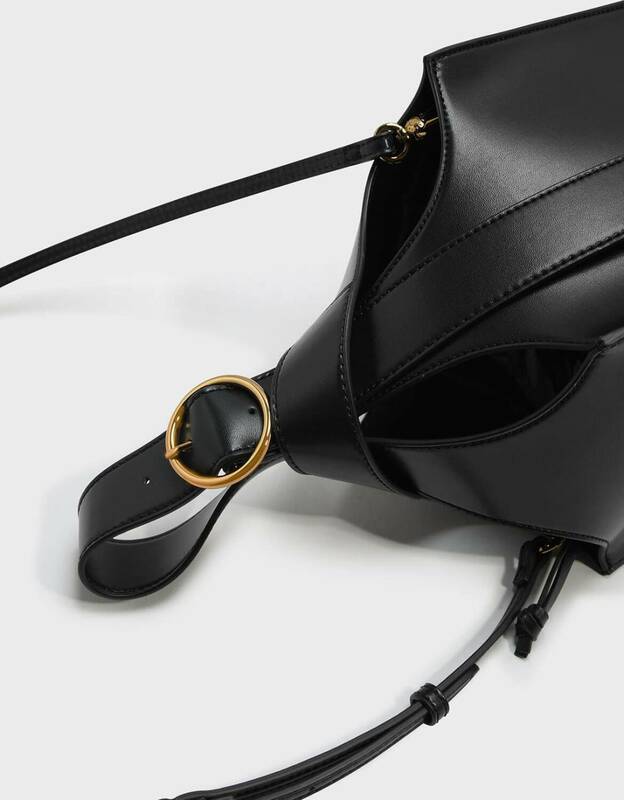 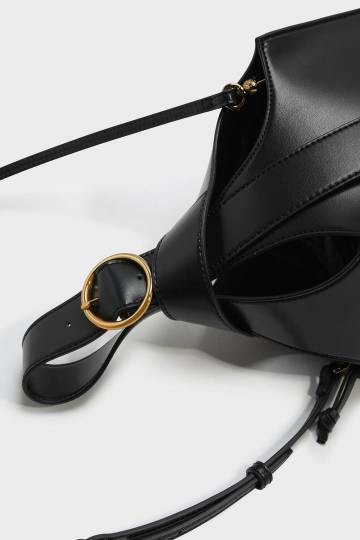 Black structured bag featuring elongated handles and a drawstring closure. 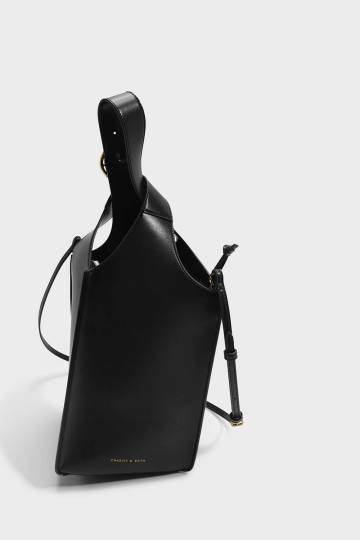 Comes with strap.